Today we’d like to introduce you to Sir Hop. 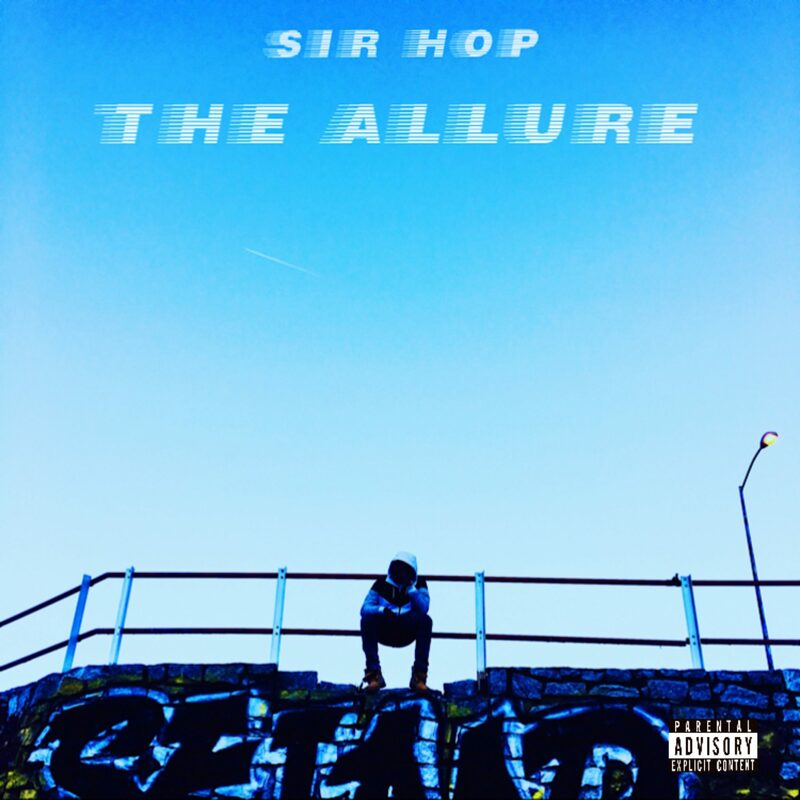 Sir Hop, we’d love to hear your story and how you got to where you are today both personally and as an artist. I started recording and producing music in high school. 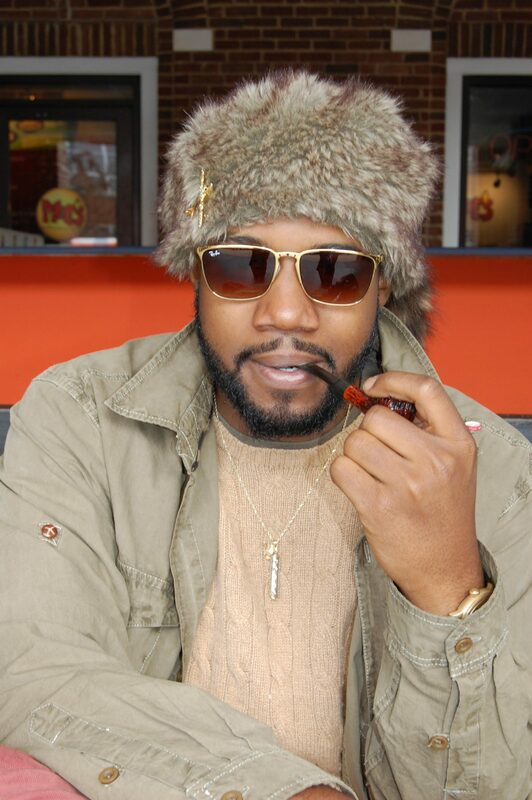 While I was in college at Auburn, I released music while gaining popularity from performing at bars, house parties and small concerts. Eventually, I’d started touring and playing festivals. Upon moving to Atlanta, I released a mixtape titled The Allure (2017). 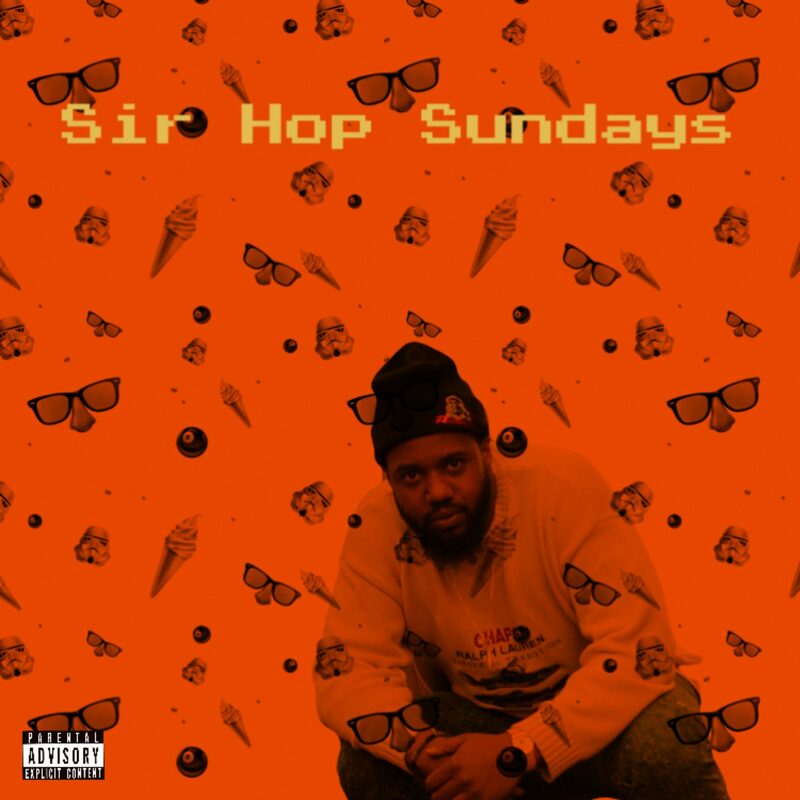 Today I’m currently promoting Sir Hop Sundays, which is a monthly series where I release a new song on the first Sundays. The series’ most popular song to date is “B.O.M.S.A.”. 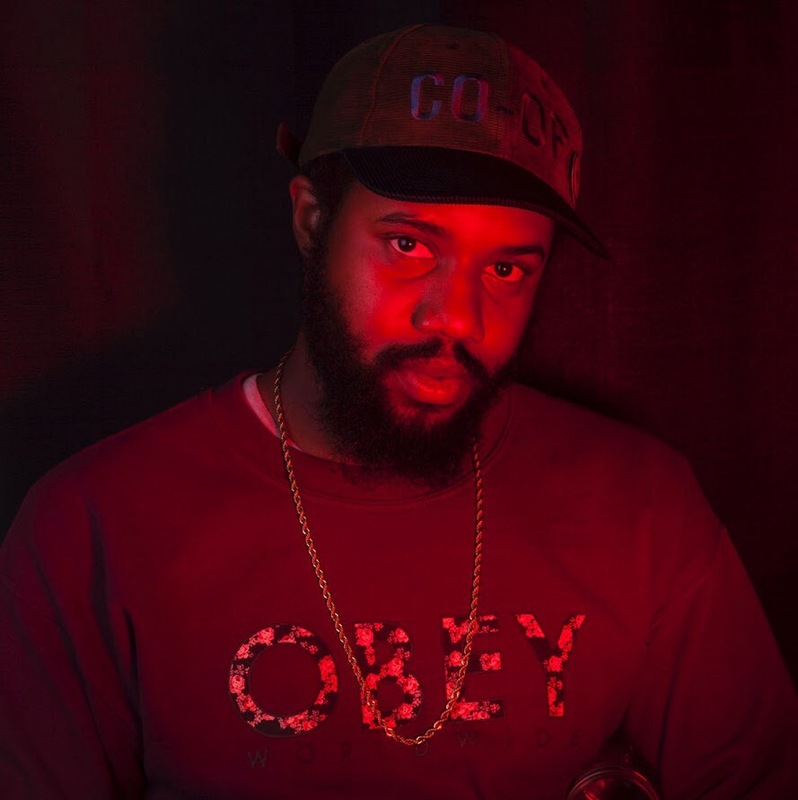 I make hip-hop inspired from past and present experiences throughout my life. I call it “lifestyle music”. My aim is for people to catch dope vibes from someone they can look to as real and authentic. 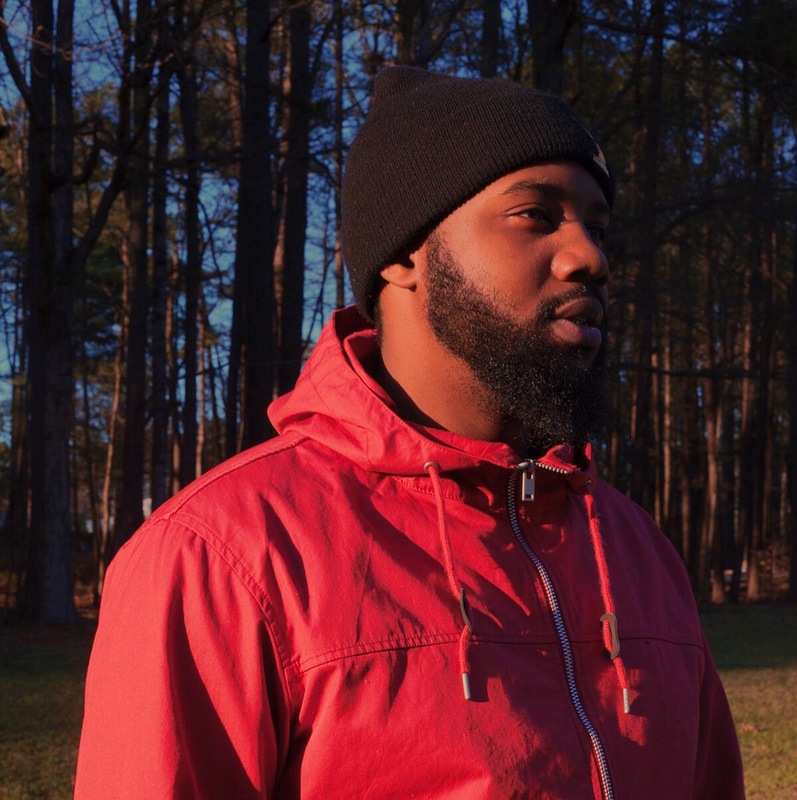 I want people to make my music part of the soundtrack to their lives because it viscerally connects with their joy, pain, struggle, etc. I believe success is when an artist can make a sustainable living from sharing their talent to the world. Accolades are nice but no true artist creates from a desire to win. We create from a desire to feel, live, and share. So I think a successful artist should be able fulfill those desires over and over without having to worry about finances outside of project budgets. I also think that an artist’s success can be measured by how many people connect with each other through the artist’s work. I think that perseverance and cunning are two of many characteristics essential to success. I picked those two because I believe them to be the catalyst or the spark that makes everything happen. 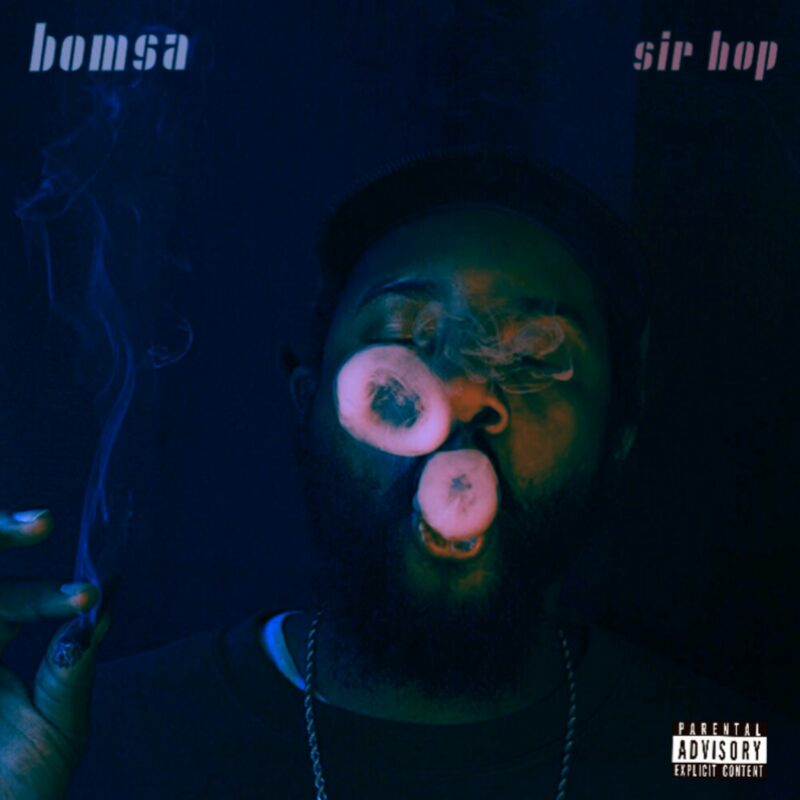 You can search for “Sir Hop” on all DSP’s (digital service platforms) such as: Apple Music, Spotify, Tidal, Google Play, etc. My website is sirhopatl.com. 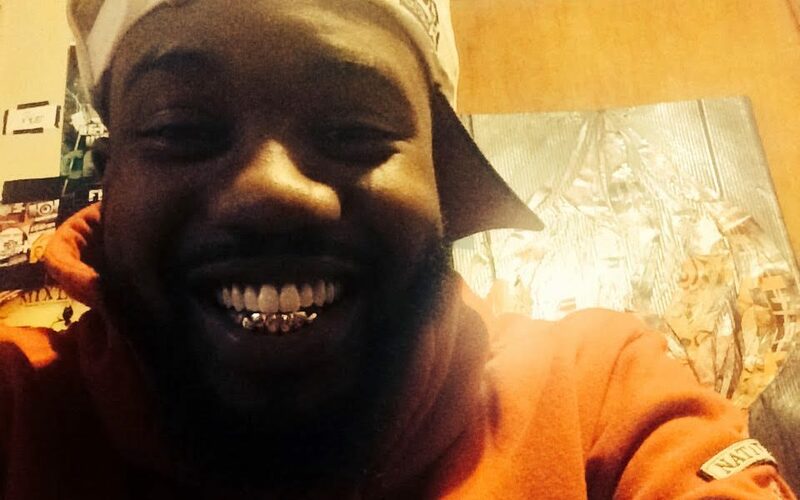 From here you can access all of my music and video content, any of my upcoming shows, and more!